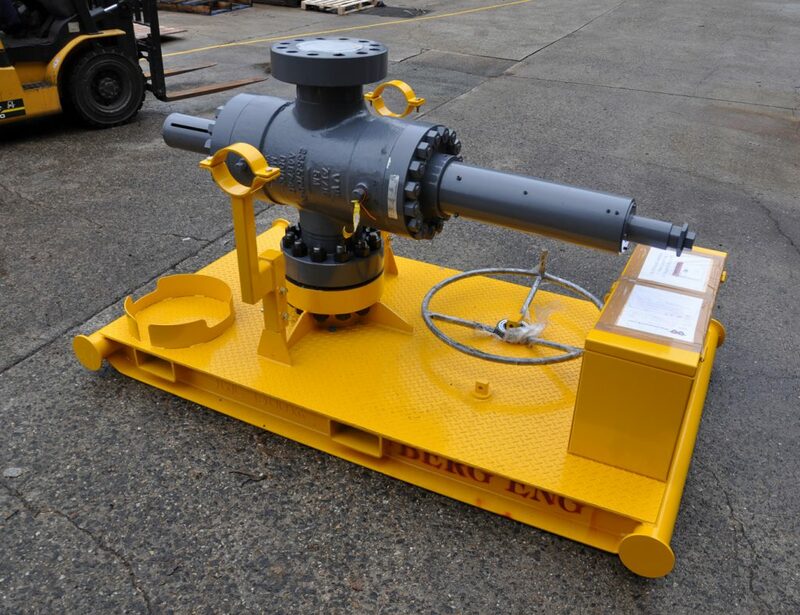 Berg provide fast turn-around refurbishment and maintenance of pressure safety valves, pulsation dampeners, choke manifolds and top drive overhauls. 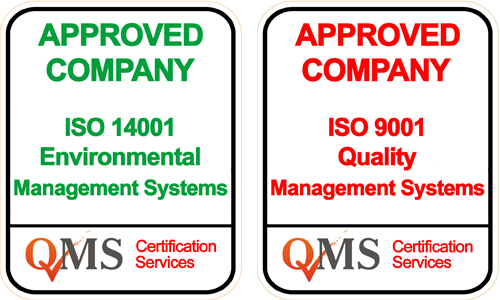 We provide clients with a rotable asset plan to provide significant cost savings and extend the life of existing assets. Berg are an active supplier of material handling and storage equipment for the Oil & Gas industry. 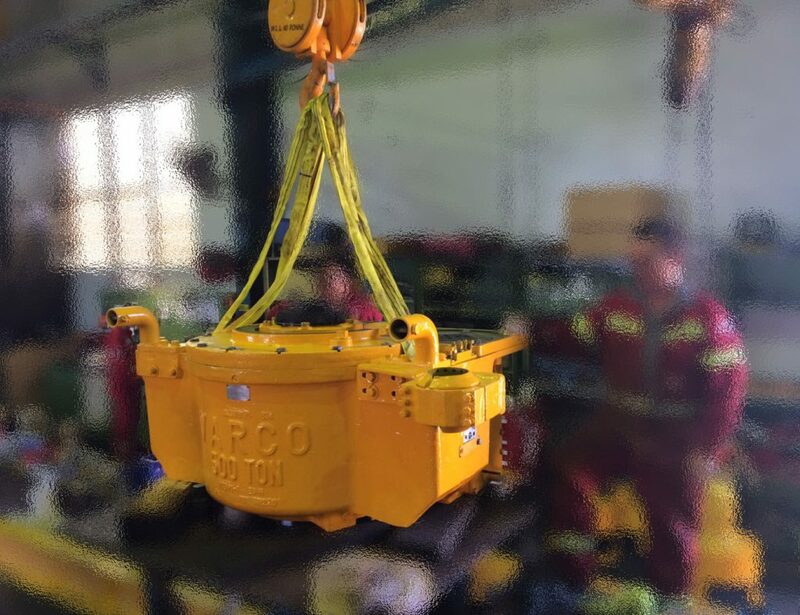 By working closely with end-users, our engineering department have designed fit-for-purpose skids and containers to dramatically improve functionality and safety. Equipped with machining and testing equipment and C10 qualified welders, Berg has the capability to provide 24/7 in field support. 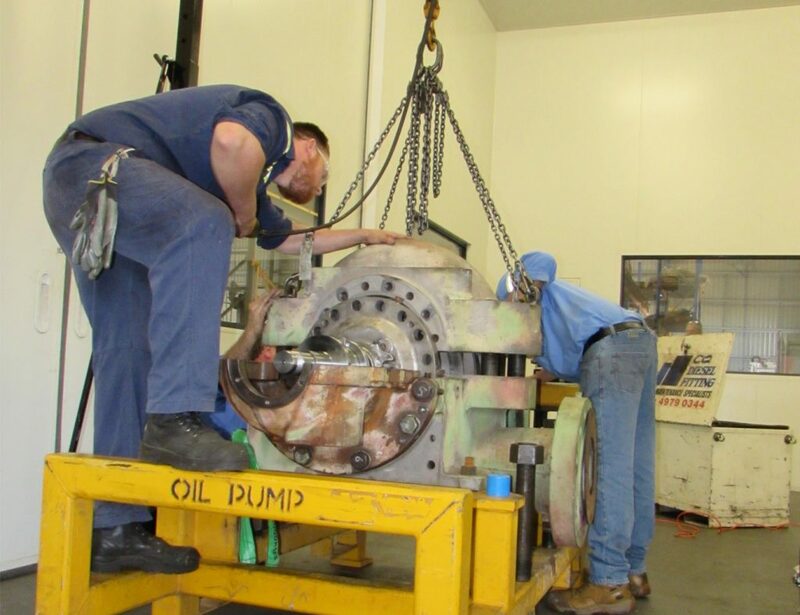 Where in field repairs can’t be undertaken, our knowledgeable field team can ensure assets are quickly disassembled, repaired, tested and reassembled to ensure critical assets are back in the field in the fastest time possible.